All Hammond homes currently listed for sale in Hammond as of 04/20/2019 are shown below. You can change the search criteria at any time by pressing the 'Change Search' button below. If you have any questions or you would like more information about any Hammond homes for sale or other Hammond real estate, please contact us and one of our knowledgeable Hammond REALTORS® would be pleased to assist you. "The broad, wrap-around porch is just one of the custom features of this traditional-style home! Perfect for hosting gatherings of friends and family, this home has it all! 4 bedrooms, 3 full baths, 2670 sq ft. on .38 acre. Open floor plan. 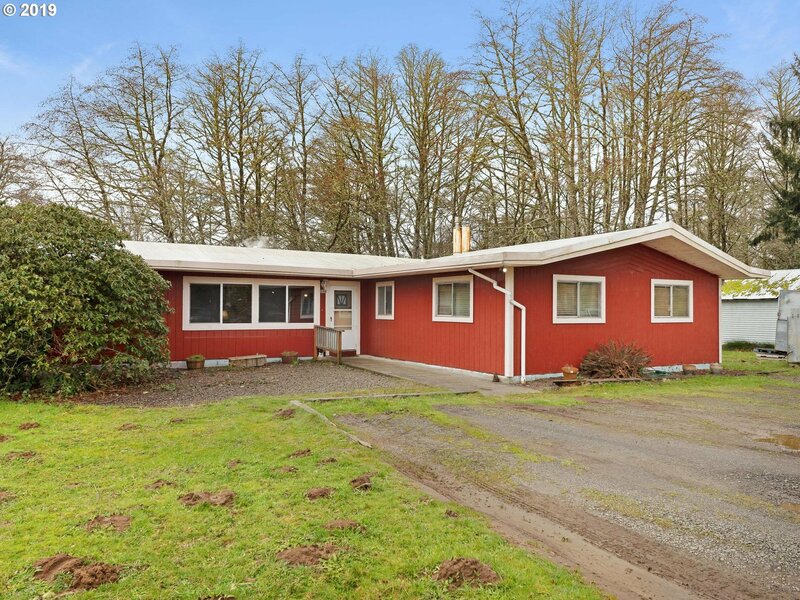 Kitchen features custom tile floor, maple cabinets, and an eating bar & breakfast nook with views to the Columbia River. Master suite boasts large walk-in closet; bath includes shower and soaking tub." 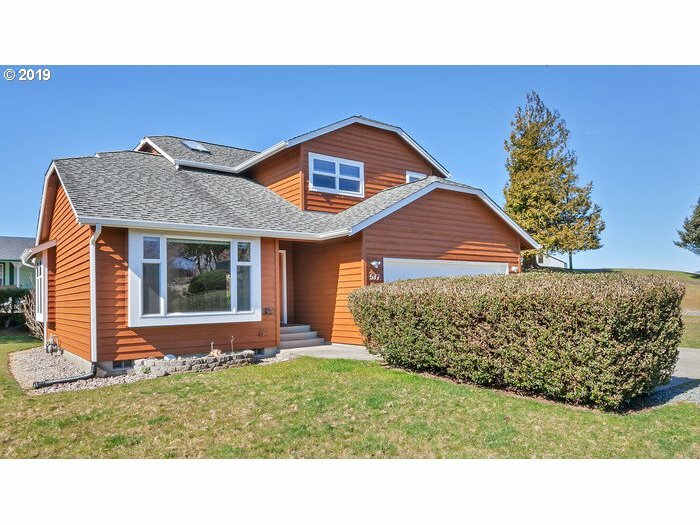 "This breathtaking custom built home has views of the Columbia River by day & Ship lights at night! Sitting on a half acre and beautifully landscaped. Walk inside to see the vaulted ceilings with tons of natural light, new carpet, and laminate floors. Open layout features two family rooms and a double car garage! 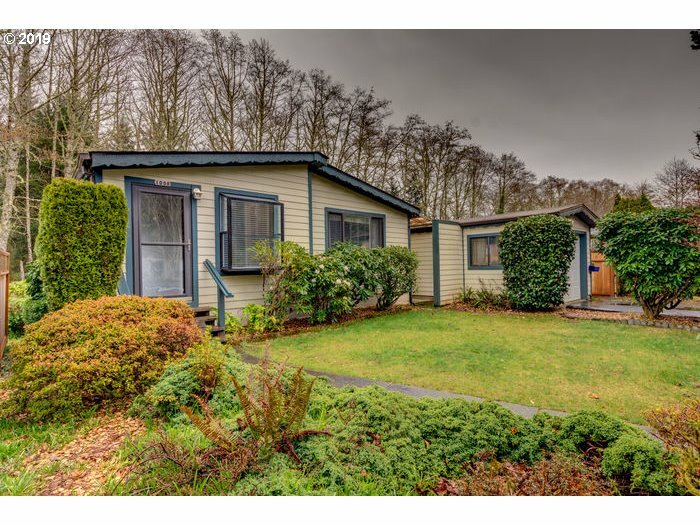 Short distance from the Hammond Marina, gateway to the Columbia River!" "Complete package of Pt. Triumph Condo! Spectacular river front location with a panoramic view of the Columbia River from almost every room. Sit and watch the ships go by! 2 levels, 2 bedrooms, 2.5 baths with a large bonus room for entertaining. Open floor plan that boasts a gourmet kitchen, granite counter tops, eating bar and floor to ceiling windows and a large deck looking out over the river. Close in to shopping & restaurants." "Easy one level living! This charming 4-bedroom home has been lovingly cared for and is only minutes away from biking trails, fishing marina and the beach! Featuring a roomy kitchen, multiple living areas, formal dining room and an extra shop space. The large, fenced back yard with deck creates a perfect spot to relax, barbecue and entertain!" "Art Deco dressed down for the beach! Modern simplicity & casual elegance combine on .5 acres that backs up to nature conservancy. Large yard with dog kennel, fenced in garden, storage shed and space to play. The fully remodeled black & white tiled kitchen with island is a glamorous backdrop to the open concept living area. 4BR + den on an oversize lot in a lovely cul-de-sac. This pretty package with an attractive price is a stand out!" "Charming Ranch home in quiet neighborhood! 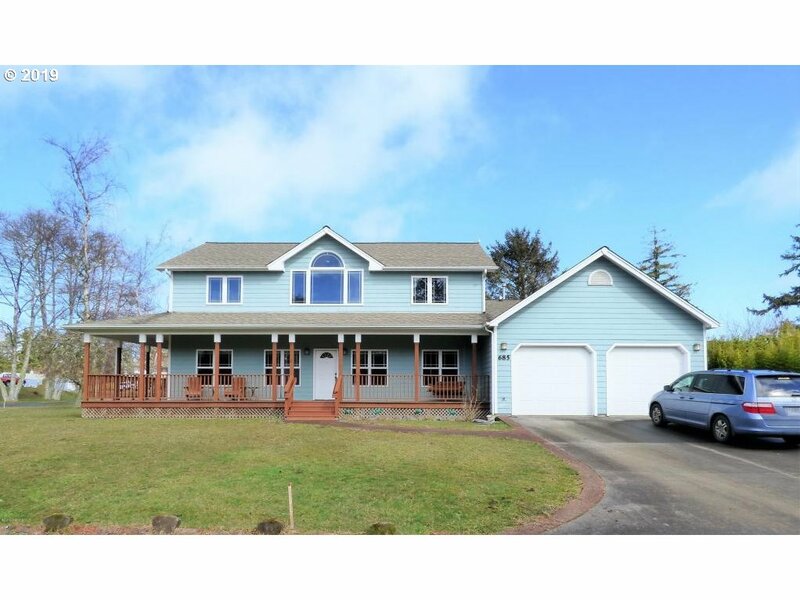 Tons of room in this over 2500 sq ft home with 4 bedrooms & 3 full baths. Featuring beamed ceilings, breakfast bar overlooking the kitchen, dining area off the outdoor covered deck which is great for entertaining rain or shine. Cozy up to your gas fireplace on those chilly winter evenings. Spread out with the family in your large outdoor space on your over sized lot & additional adjacent lot." "This 3 bedroom, 2 bath manufactured home is move-in ready! Featuring new flooring throughout as well as new fixtures in the kitchen, bathroom, dinning room, and new heating vents. There is a great deck to enjoy those warm summer nights. This home has been immaculately taken care of, don't miss your chance to own in Hammond!" 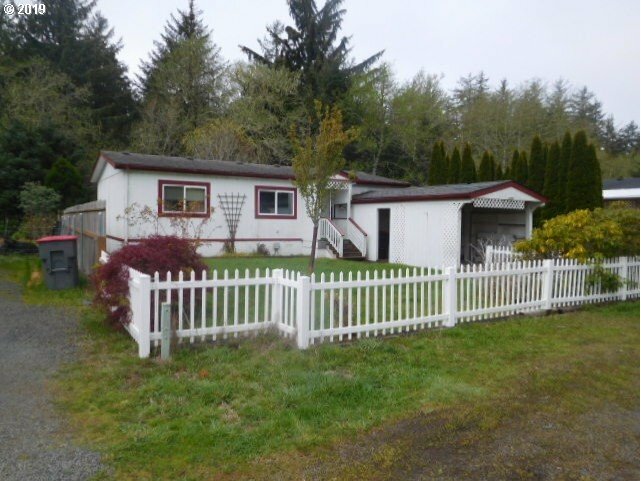 "Affordable 3 bedroom/ 2 bath manufactured home that is so well maintained and spotless, it seems like new! 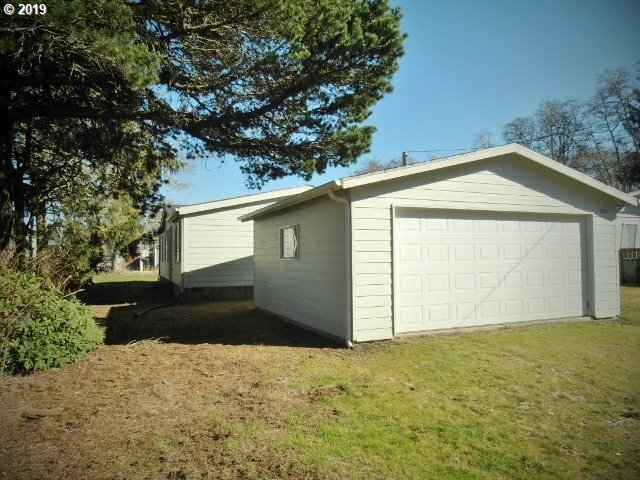 You will appreciate its quiet location in the Fort Stevens neighborhood of Hammond, just a short distance from the Hammond Mooring Basin, as well as the trails, beach and lake at Fort Stevens State Park. Furnishings negotiable. With the easy-care yard and 2-car detached garage, you are set -- ready to move in and enjoy!" "2 Bedroom 2 Bath home,fenced yard with plenty of parking. Living room and dining room combo with nice sized kitchen. Close to Ft Stevens State Park,the Beach and Hammond Marina. Opportunity for full time living or a great get away home at the beach."